Short Sale. BANK APPROVED PRICED. Short Sale - LOSS MITIGATION FEES APPLY - PRICING REQUIRES THIRD PARTY APPROVAL. 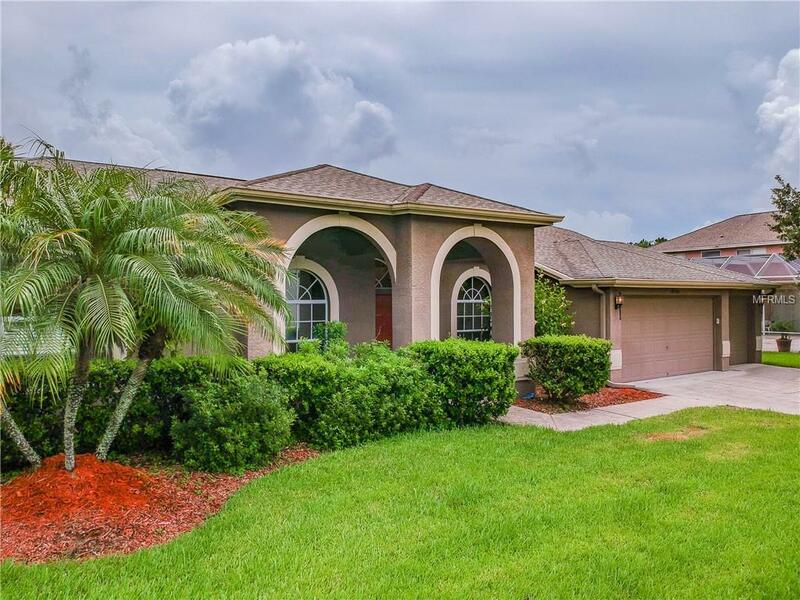 Beautiful 5 bedroom, 3 bath home in scenic Calusa Trace. 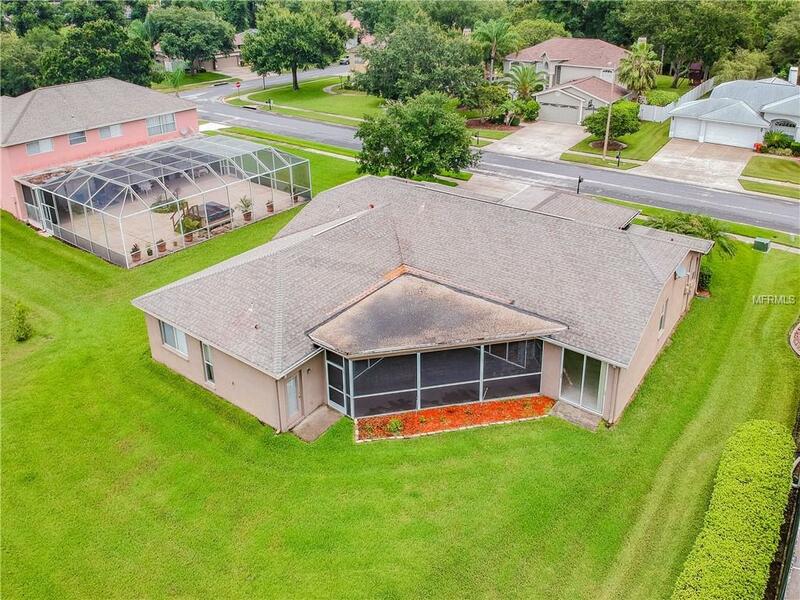 Beautiful hardwood floors throughout the foyer, dining room and den, carpet in the living room and bedrooms. Solid surface countertops and beautiful neutral cabinets in the kitchen. Separate laundry room off the kitchen. Master suite has plenty of closet space, separate garden tub and shower, dual sinks, and plenty of natural light. 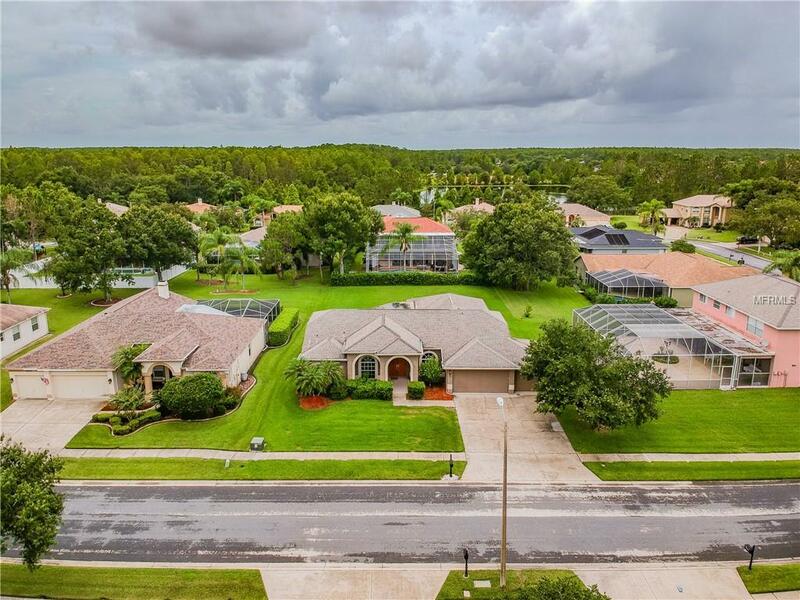 Conveniently located off of North Dale Mabry Highway close to the Veterans Expressway. 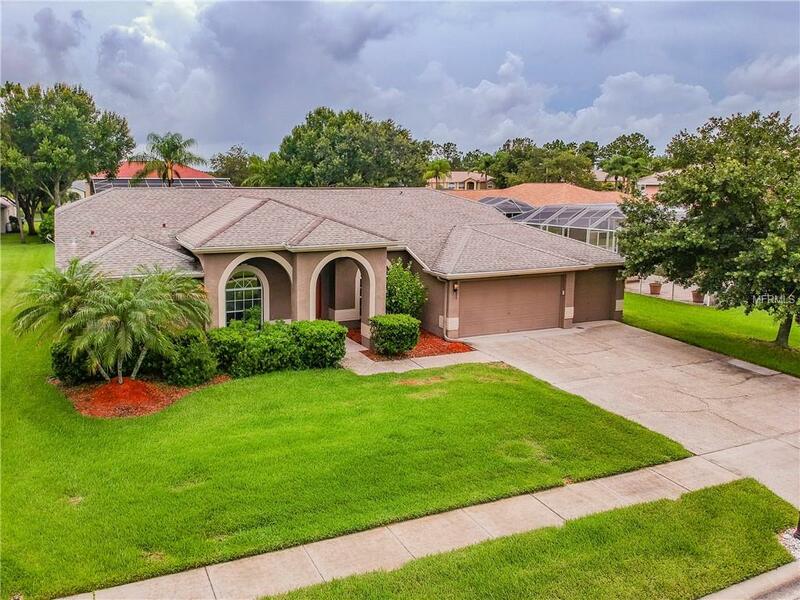 Top notch schools, close to restaurants, shopping, parks, and everything Tampa Bay has to offer.